pink?! yep, love this color because there is such a range here. 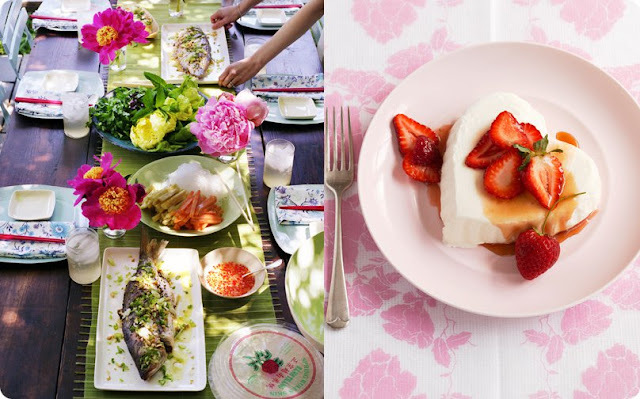 Yes there's the girly component, but beyond that, a pink hue offers sweet sophistication and a bit of an unexpected style. 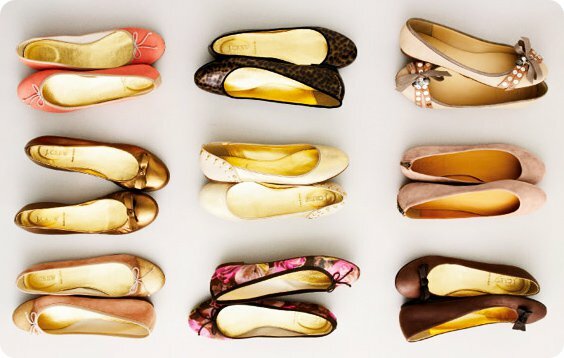 I was e-flipping through J.Crew's new catalog and bookmarked their new ballet flats - my fave style of shoe. I thought the pink themed color palette was pretty, modern and fresh. I uncovered some pretty rooms and lifestyle love that fit the same bill. What do you think of pink? 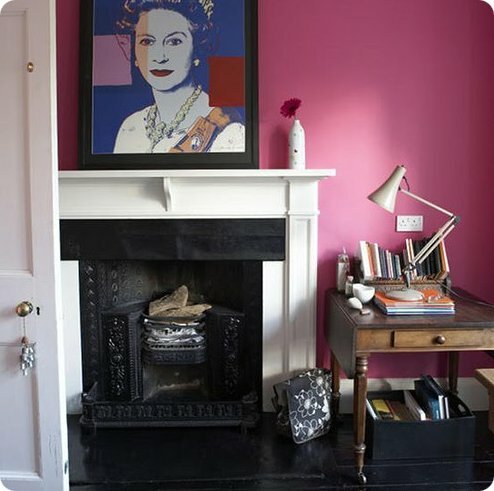 2 Responses to "let's turn these pink flats into a pink room"
i love pink! i am actually redecorating my apartment since the bf relocated for law school and i am taking advantage of living alone and making my apartment as feminine as possible :) however, i have found it very challenging to find the right shades of pink that say "chic and effortless" instead of "elementary school" or "retirement home". i've already had one fiasco of painting some MCM wire chairs in a shade of pink that turned out hideously close to gumball color. do you have specific paint brands/colors that you recommend to find that wonderful balance of sophisticated and feminine? you make these color combos look so easy, but i've been at a loss for how to get the right shades and balance of colors! thanks so much! i love your blog and sense of style!